An international English and EAL teacher, author, playwright, poet and writer of teaching resources. This is a handy, no-prep resource for teachers of IGCSE English as a Second Language. It’s a series of lessons showing students how the same structure can be used to write film, book, restaurant, theatre and event REVIEWS. Ideal for both Year 10 and 11 students writing the new 2019 examinations, this lesson will take 4 lessons to deliver and provides a step-by-step approach, colour-coded mentor texts, success criteria, writing tasks, discussion activities, answers, and easy-to-use worksheets. 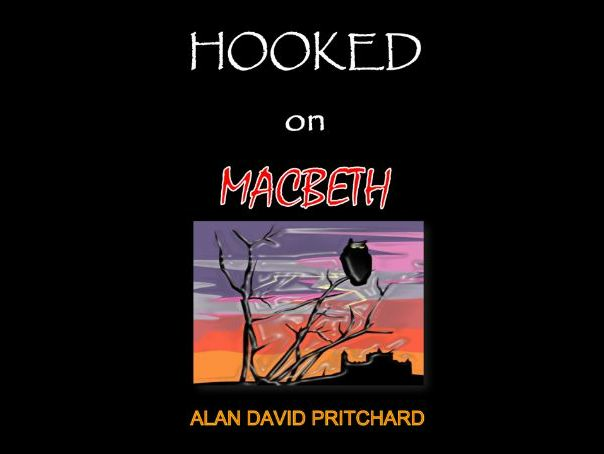 Ideal for Key Stage 3 and 4, this is a completely unique way to approach the teaching of Macbeth. Using a memory-peg system, students are able to remember the key details, characters and themes of the play by visualising trigger images pegged on locations around their bedroom. The images are repeatedly ‘visited’, each time adding more details to enable them to review the play without needing notes. Please watch the YouTube video to gain an overview of the process. I have used this technique successfully in both London and my present school in China. 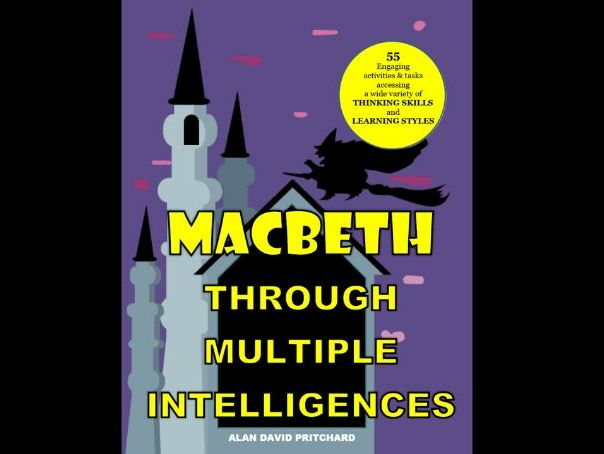 This book contains over 55 worksheets and activity pages encouraging a range of thinking skills and learning styles to explore Macbeth. 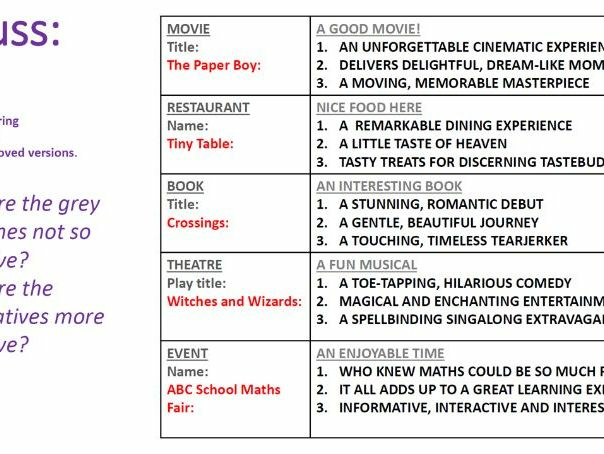 Each worksheet is based on different extracts, allowing students to respond imaginatively and critically to various aspects of the play. Please watch the YouTube promotional video to get a greater overview of the contents.